Summer, the most awaited season of the year is synonym of 'hot', allowing to some of the best sports in the market exhibit their exotic bodies, and that is why I want to expose here the best cars that will be available for this season to enjoy an exciting summer, since there is nothing better than owning and driving a special vehicle for these days. The German crossover has been one of the most anticipated products in the United States and the summer marks the arrival of this model. There are three versions which will be on sale, but highlights the xDrive35i with 300 horsepower. This vehicle handles like a midsize sedan, but the space is more generous to family trips during the heating season. The asking price is $33,245. The X1 has SUV proportions except for its height (5ft), very close to some passenger station wagon. it does not have reduction gear box or other features that allow its use by rough terrain, so its use is focused mainly on road, especially the rear-wheel drive versions, where the outcome is good and makes it one the best vehicles for summer. With a fresh and young design, Dodge has revived the legendary Dart and many consider it as one of the best proposals for this 2012 summer. The purely American car is a sure bet of the Chrylser Group in the United States, and cover a fairly wide range of prices thanks to the 5 versions to be offered in the market. Prices range from $15,995 up to $22,495 in its R/T model, the sportiest. 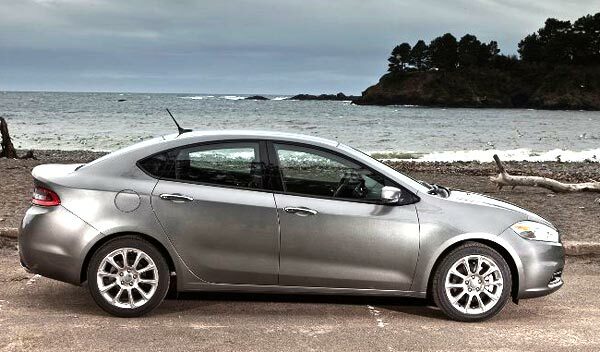 The Dart is built on the platform of the Alfa Romeo Giulietta, and is the first model of the brand that incorporates an active grill that, depending on the needs of the engine, regulates the flow of air flowing for cooling. This system, which operates according to temperature of the block and the vehicle speed, it also enhances its aerodynamics. In its coupe model, the Hyundai is an authentic "turning head" for this summer. The good relationship that exists between a powerful and economic engine with a fairly spacious cabin is very tempting. The design is a direct challenge to the Honda Civic. We'll see which one is the "summer love" for this 2012. 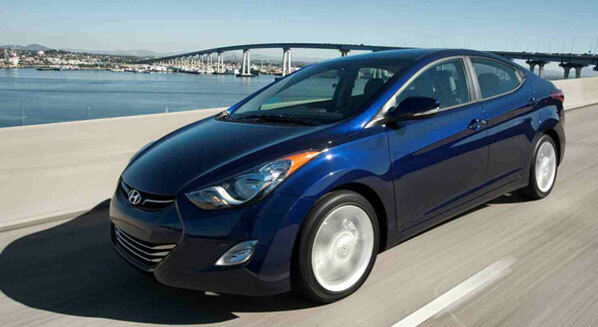 The Elantra 4-door starts at a price from $16.695. The Hyundai Elantra 2013 is functional and fun, is an example of how Hyundai is redefining the compact car by imposing new standards for design, efficiency and automotive functionality. Both the Boxster "normal" and the Boxster S have undergone some tweaks in the exterior aesthetics and on the chassis which has been renovated. The basic version has a power plant of with 265 hp 2.7-liter (reaching from 0 to 62 mph in 5.4 seconds). Meanwhile the "S" model is equipped with a 3.4-liter engine and 315 hp propelling the Porsche from 0 to 62 mph in just 4.7 seconds. The prices of these two great models for summer range from $49,500 to the $60,900. The new Porsche Boxster comes with a significant weight reduction over the previous generation, thanks to its lighter body design and a completely new chassis. The cabin was completely redesigned and now includes a central console which rises to the front and was inspired in the legendary Carrera GT, which looks much sportier. This sport car is the result of the joint work between Subaru and the collaboration with Toyota Motor Corporation. The 2013 Subaru BRZ is a wonderful choice for summer thanks to its character almost indomitable and the 200 horsepower that give it an extra dose of adrenaline. The starting price is only $26,245 and makes it very affordable and one of the best sports car for the summer. The BZR 2013 was designed with one purpose: to provide exceptional handling. 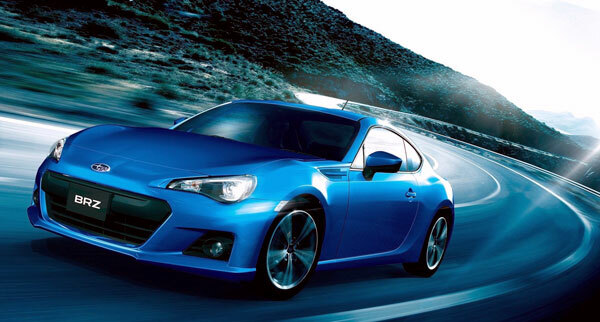 To achieve this, engineers developed a chassis that with a center of gravity as low as possible by using the Boxer engine.The BRZ offers a sleek athletic look, perfect for summer. Besides comfort and convenience with its two seats and expandable space in the trunk, along with safety and quality that distinguishes the brand. 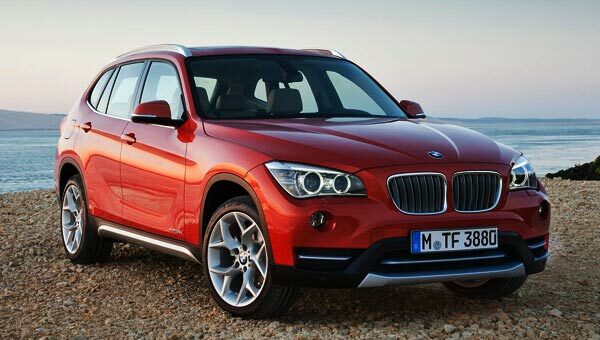 The BMW X1 would be my choice, it looks too much better than the X5. Are you sure the asking price is $33k?? because I think it is a fair price. I'll Google it. The third generation of the two-seater German convertible is totally new, more refined, fast and efficient. 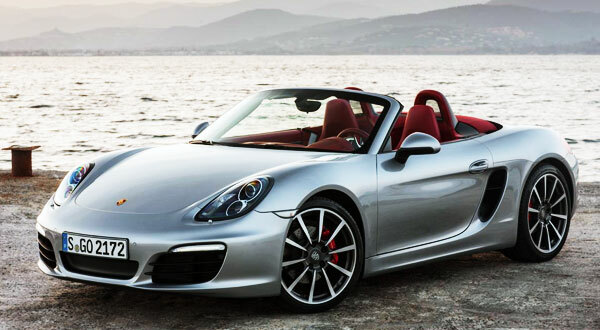 I defenitely love the new Porsche Boxster.